10211. 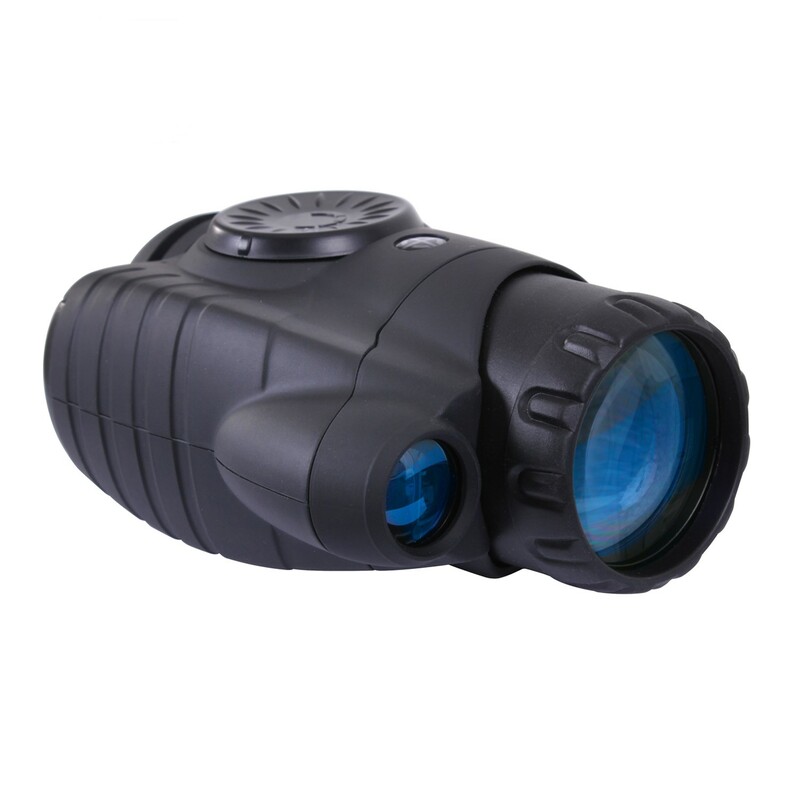 Sightmark 3.5 X 42 Day/Night Vision Monocular are lightweight & durable, for daytime & nighttime use, brightness control, direct video output, high power built-in infrared illuminator, 3.5x magnification, 325 ft range, 5% field of view, uses 3V battery, includes: carrying case, wrist strap, lens cap, lens cleaning cloth, limited lifetime warranty. Copyright © 2014 Trident Military - All Rights Reserved.